Dobbs & Neidle represents employers in reference to all aspects of employment law and labor relations. Whether you are facing complex employment litigation, arbitration, proceedings before a state agency or negotiating a new collective bargaining agreement, we can help. 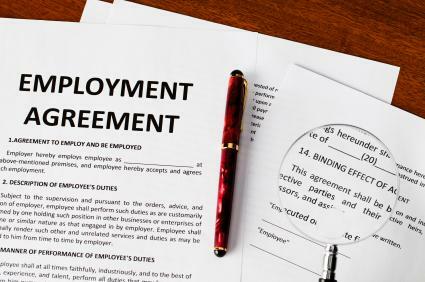 We provide regular assistance with a wide range of employment issues and contracts, whether you need an employment contract, a non-competition agreement, a stock purchase agreement, or a separation agreement our attorneys have the necessary expertise to negotiate, review and draft these documents. We have successfully represented employers before state and federal agencies, in arbitration and in wrongful discharge litigation and seek to resolve every action as quickly as possible, frequently by seeking summary disposition prior to trial.